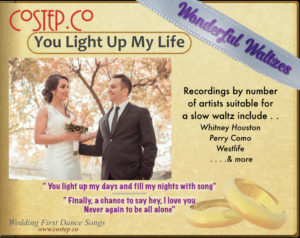 There are a number of recordings of this song suitable for dancing a Slow Waltz including Westlife (The Love Album), Debby Boone (a hugh hit; the most successful single of the 1970s in USA) and Leann Rimes. 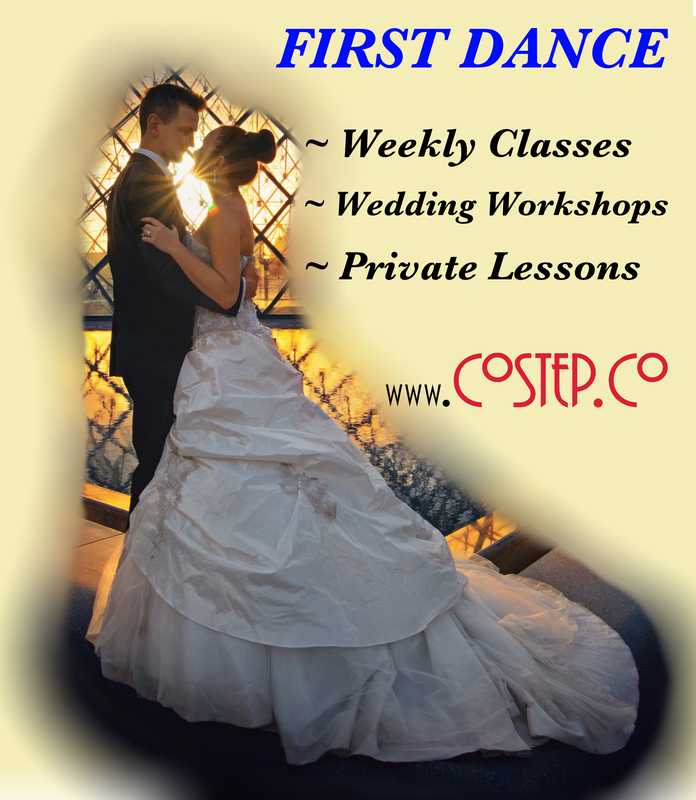 The music and lyrics make it a very appropriate choice for a Wedding First Dance. This version by Whitney Houston is a little faster.